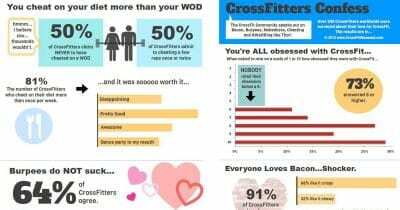 A light hearted look at why CrossFit makes you better in bed! 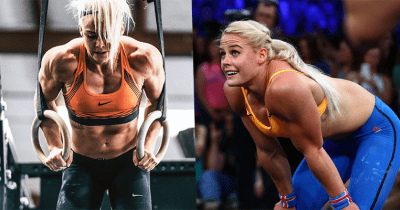 The 2018 CrossFit Games told through memes. 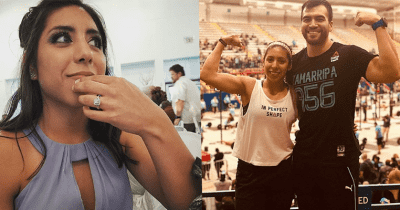 Check out how Pete Zamarripa asked his (now fiance) to marry him. 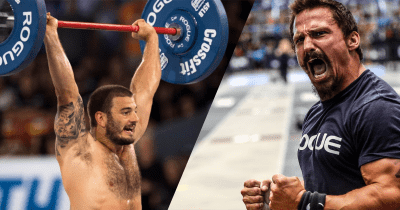 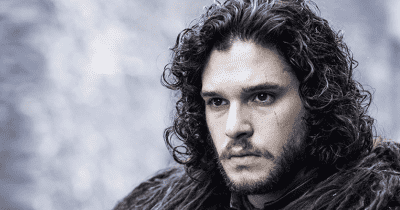 Jon explains how he uses CrossFit to help him defend the wall. 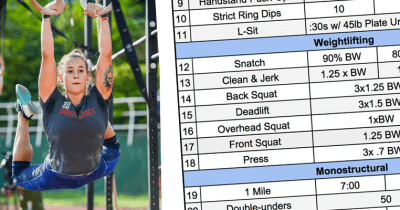 Find out what Sara was like before she started Crossfit.